Set shot with a Nikon D800E, several SB900s, the AFS 60/2.8 G Micro, and one shot with a Leica 35/1.4 ASPH FLE via adaptor – see if you can spot which one! Just ordered one a couple of days ago and your amazing pictures reconfirmed my decision. Just one question on picture no.4. The second hand hand seemsbto be bent towards the end. looks a bit like a distortion on a macro picture? Congratulations! 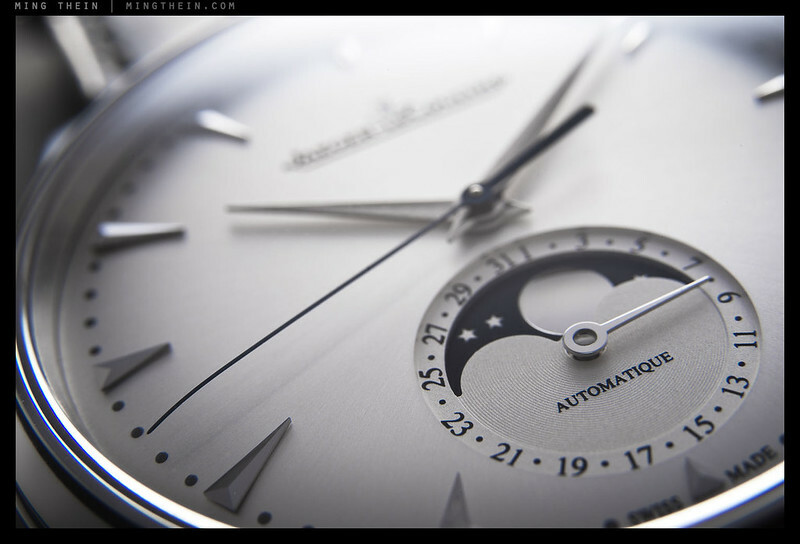 It is bent at the end – closer to the dial to reduce parallax error when reading the time. It might also be distortion due to the edge of the curved crustal. Thanks for explaination and again. Your pictures are art. Months later this watch is still in my head. 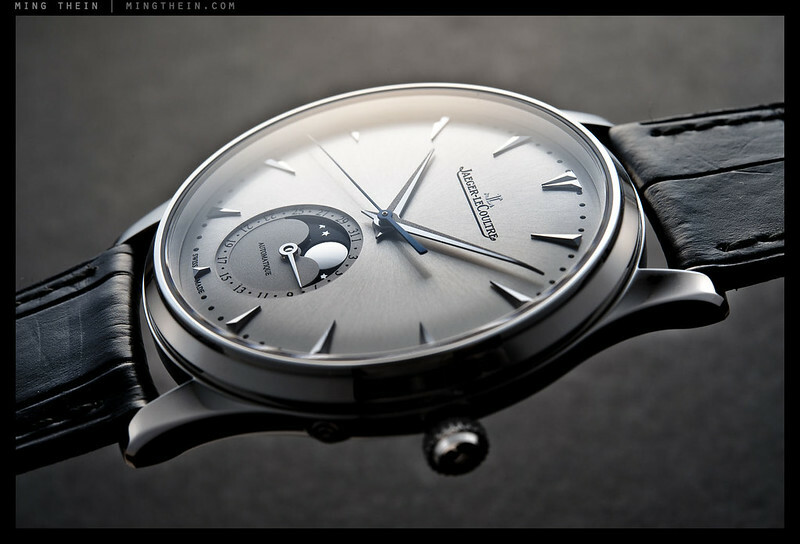 Thank you for this series…I know which watch I’m buying if/when I’m fortunate enough to buy one. 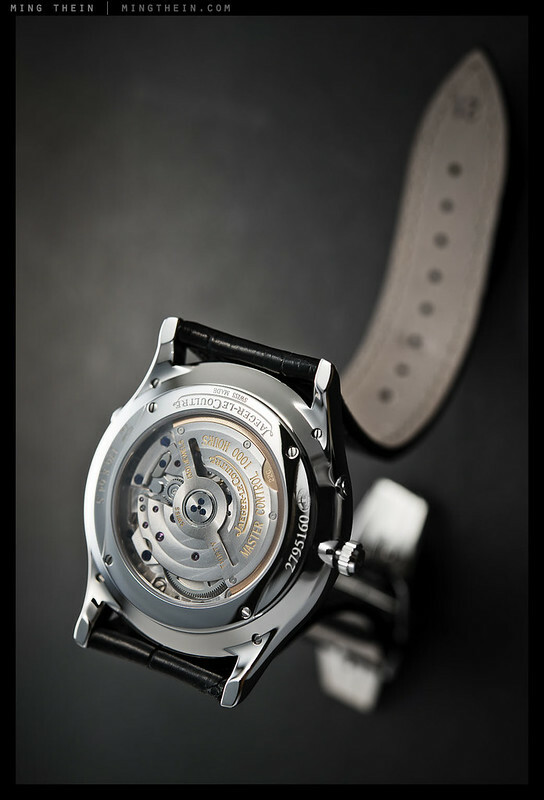 Thought I was a Panerai or Breguet guy but this is the one…. Will do! I think I should make time for a reader meetup or one-day workshop in Geneva the next time I’m there. Are you based in Geneva? I’m based in Biel, that’s close to Bern. But in 1 1/2 Hours I’m in geneva. 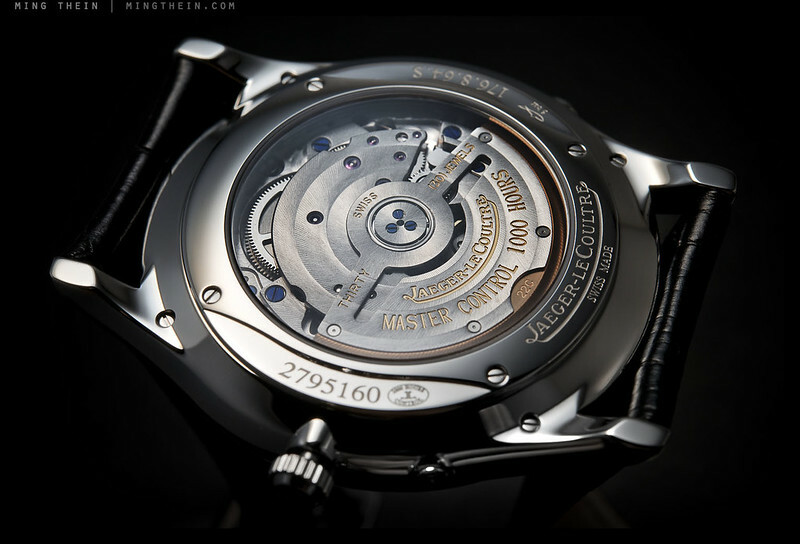 Great photography of a beautiful watch–you obviously care tremendously about your work. 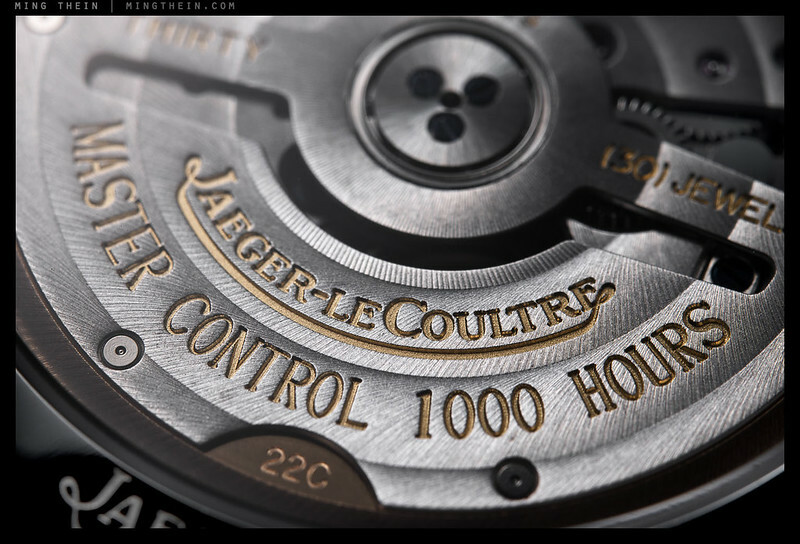 I’ll be honest…I didn’t pick the Leica shot out of the lineup. Thanks! You shouldn’t be able to – consistency of style is also important. 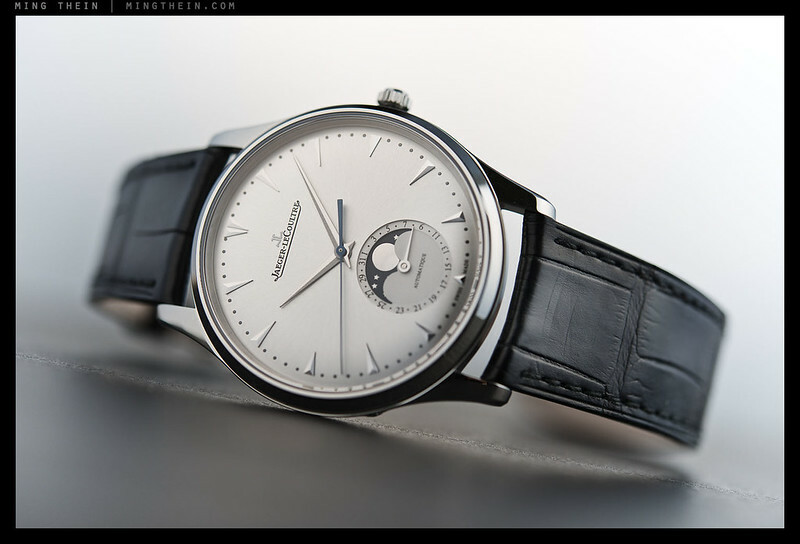 Photos like that makes me want to buy a watch, which is exactly what the client are looking for i suppose hehe. Do you have to work in a hermetically sealed room and wear a bag over yourself for dust control? Or just very meticulousness with cleanliness and continuously clean? Or Switzerland just has cleaner air and is not currently suffering from a haze problem 😛 hehe. Hi Ming, Very impressive shots! How did you connect the FLE to the D800E to achieve such a close focusing? Thanks Frank – there’s an M-F adaptor that allows mounting of Leica lenses. However, because of the difference in back focus distance, they won’t focus to infinity – only close up. 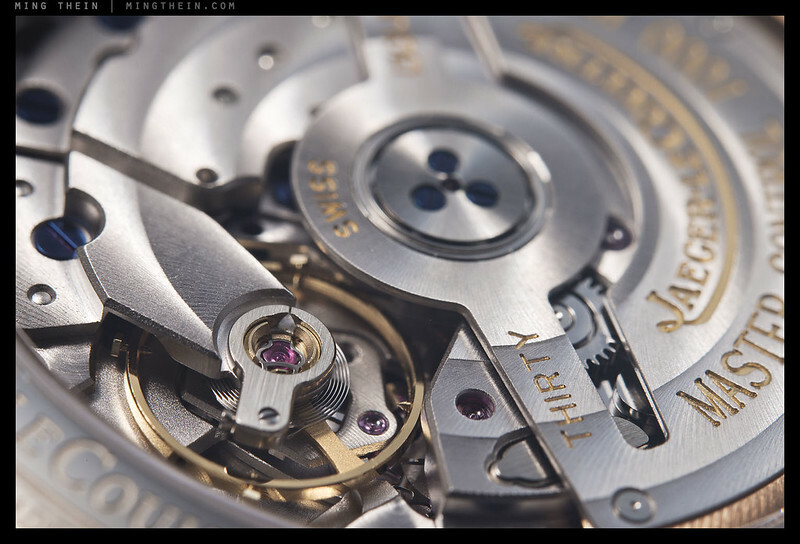 Beautiful shots… especially Nr 4. Wonder how it’ll look like if taken with 800E? anything similar with Nr 2? They were all shot with the D800E. #4 was with the 35FLE on a M-F adaptor. 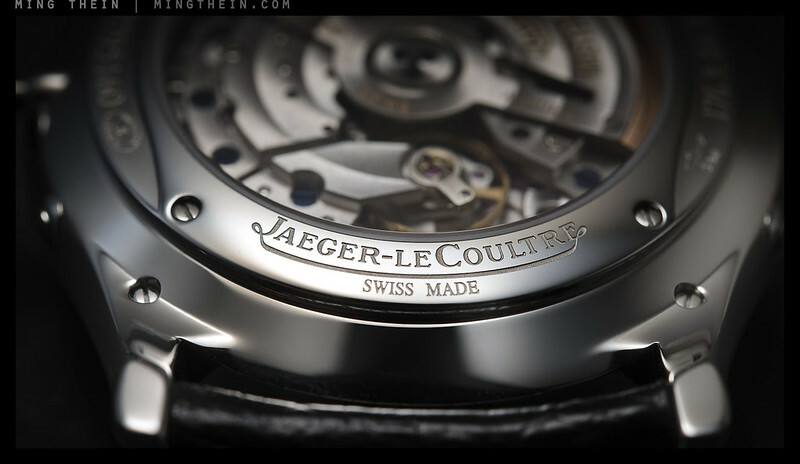 he he, Jaeger Le coultre, not the badest address /company for doing some advertising in your own affaires. Your price will rise! It´s Nr. 4 because it´s (as Kai Wong would say) so bokehlicious ™! He he he, nope it´s Nr. 4 because I have been looking into the flickr Exif Datas! Well your postproduction is 100 % flawless! It´s perfection! And: Sigh (!) You ARE (at least) the No. 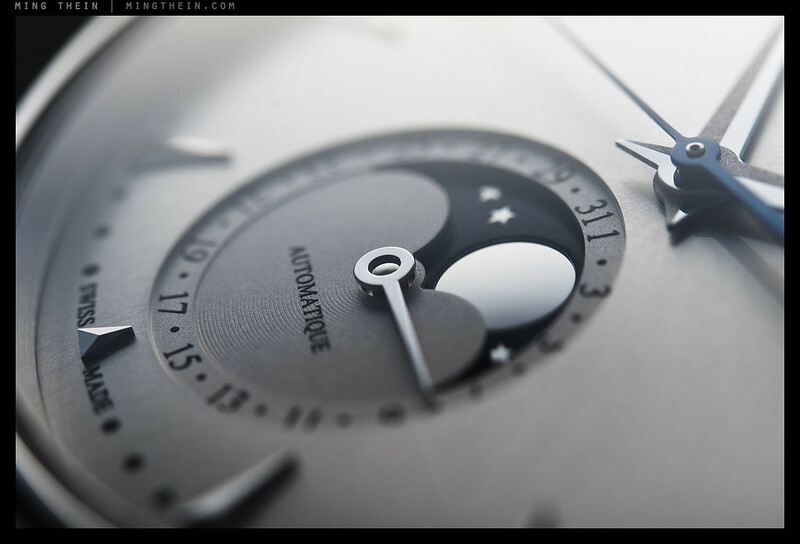 one watch photographer on this planet! Wonderful set! My guess is lucky number 7. I’m guessing #10, because it doesn’t have the same (very shallow) depth of field as the others. All very nice, by the way. Hey Ming, Amazing shots! 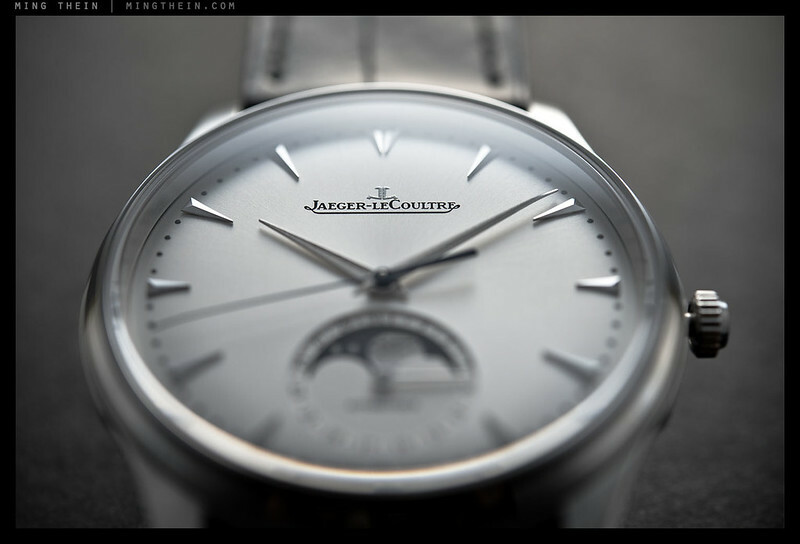 I love the way you suggest the presence of the glass of the watches with your lighting. You should consider writing some ebooks someday and sell them at a nice price (like them for example: http://craftandvision.com/). Are you currently in Switzerland? Cheers! One of them definitely was. And yes, all with the D800E. superb ming, superb…. =) btw i think the leica shot is the first one?